Leif Jone joins the soloist ensemble at the Royal Danish Opera for the 2017/18 season. Roles include Figaro in Il barbiere di Siviglia, Marullo in Rigoletto and Bello in La Fanciulla del West. Acclaimed for his comic talent and strong presence on stage combined with a beautiful and solid voice, Norwegian baritone Leif Jone made his debut at the Royal Danish Opera in Copenhagen as Moralès in Carmen, while studying at the Royal Danish Opera Academy. In his final year at the Opera Academy he was offered the title role of Figaro in Il barbiere di Siviglia with the Royal Danish Opera. A regular guest soloist at the Royal Danish Opera, he performed the role of Abner in Saul and David during the 150th jubilee of the Danish composer Carl Nielsen in spring 2015. The following year he returned to sing Figaro in Il barbiere di Siviglia, and in the 2016/17 season he sang the role of Schaunard in La Bohème. 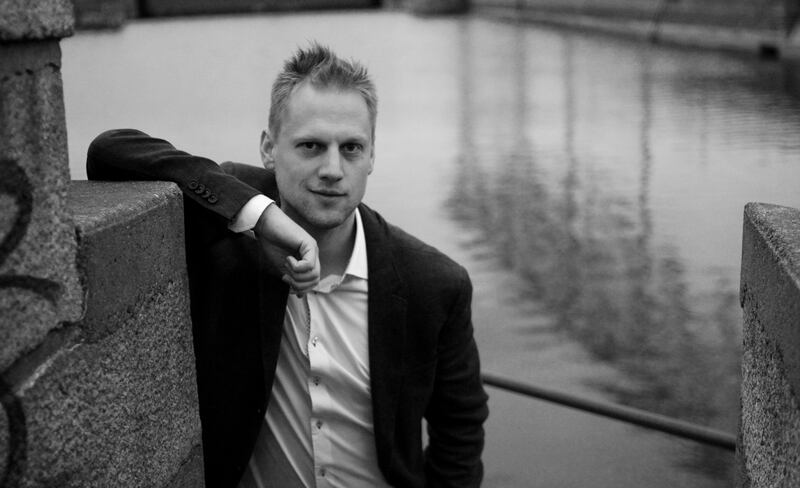 In 2015 Leif Jone won the Ascolta Prize (1st prize) in the Operaens Venners Singing Competition.